I waited a very long time to see the TV series Russian TV Series Троцкий (Trotsky), created by Russia’s Channel One (a large share of the company being owned by the Russian government). The series is a biographical drama dedicated to co-leader of the Russian Revolution, Soviet exile, and founder of the Fourth International; Leon Trotsky, on the 100th anniversary of the October Revolution. I subscribed to a sketchy Russian Netflix like site shortly after it was released in hopes of seeing it to no avail. I bought the DVD with English Subtitles only to find it full of errors before finally finding a version uploaded to YouTube with an option to translate to English subtitles. I watched the 7 part TV series in full before writing this review. The series has been criticized for numerous historical inaccuracies in its depiction of Trotsky as a megalomaniacal leader who masterminded the revolution, invoking many of the antisemitic tropes used by the White Guard during the Russian Civil War. 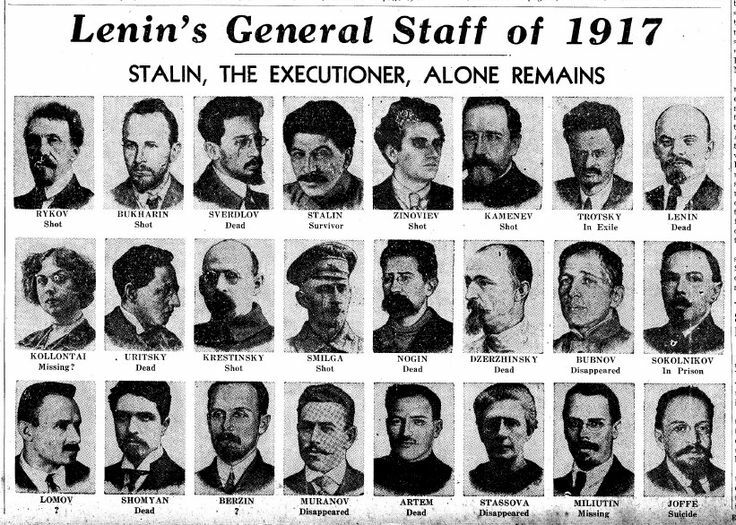 Amongst the many historical falsehoods are that Trotsky personally ordered the execution of the Russian royal family (currently the subject of a Federal Investigation for “ritual murder”) and that he knew his assassin to be a Stalinist and invited him to write his biography for him. The important (and final) episode of Trotsky’s assassination by Ramon Mercader, the NKVD agent, ordered by Josef Stalin, and the role of his lover Sylvia, who facilitated his admission to Trotsky’s household, are totally misconstrued or downplayed. Facing the criticism, Konstantin Ernst, the general producer of the series, insisted that they were aiming to weave a fictionalized narrative around the basic facts of Trotsky’s biography rather than making a documentary. The series has also been criticized by RFE/RL journalist Luke Johnson for “taking contemporary Russia’s anti-revolutionary ideology global” and for being a vehicle for Russian state propaganda, “unmistakably align[ed] with the Kremlin worldview”, critical of “Western decadence” and foreign “interference” in Russian domestic affairs. Konstantin Ernst may say “oh this is fiction” but this is not at all how the film appears, it appears as a reenactment of a man’s life, as one aiming for historical accuracy. He only insists there is a “fictional narrative” employed when attacked on all sides by historians who said “what is this nonsense?” In the end I have to say that I was extremely disappointed with the TV series Троцкий (Trotsky). The expected conservatism and historical negationism of Channel One Russia was far worse than I thought it would be. What exactly do I mean by this? During the entire series, not a single political difference between Trotsky and Stalin was brought up. Not a single mention was made of the Fourth International, of Trotsky’s struggle for democracy within the Soviet Union, of his call for a political revolution to restore genuine workers’ democracy and civil liberties for the Soviet people, of the political reasons for Trotsky’s exile. In the film, Trotsky and Stalin were essentially the same, with no real differences in political opinion whatsoever. The popular support of the revolution by the workers and peasants was completely glossed over. Trotsky, according to the series, was a bloodthirsty tyrant who was just looking for an excuse to start his “reign of terror”. Let us set the record clear: The initial Russian Revolution was the one of the most peaceful social revolutions in all of human history. Violence came from the reaction, and it was answered in kind by the Bolsheviks. White terror was met in kind with Red terror. The wretched poor, the workers and peasants, had taken power for themselves for the first time in all of human history on a national scale, in one of the poorest, most backward countries in the world that was in the middle of a famine, a World War, and had just gone through a revolution.As if this wasn’t enough, in came an armed invasion of 14 of the most powerful armies in the world to aid the White Army, a brutal war on 22 fronts with anti-Jewish pogroms and a White terror designed to strangle Bolshevism in it’s cradle. This was what compelled the Red Army into taking extreme measures, victory hinged on the international revolution that never came. I do not wish to apologize for or justify the atrocities committed on either side, merely to provide necessary context for what took place. You will not find this context at all in Троцкий. The White army isn’t even really shown in the film, nor the White Terror. Trotsky is a true Machiavellian who fabricates plots in order to make the situation worse, to make revolutionary violence more severe. There is in actuality, no real contradiction between Trotsky’s views in 1920 and his views in 1940. Anyone familiar with Trotsky’s works and political life will tell you this. The Bolsheviks were compelled to suspend their own democratic principles to win the war, they understood only all too well what was necessary to fight against a full counter-revolution. But at no point did they seek to glorify or crystallize the emergency measures of the early Soviet Republic as some form of ideal political ideology, as Stalin did in later years. In Троцкий, the Bolsheviks are murderous, bloodthirsty fiends and Trotsky is a heartless Machiavellian with no real differences or antagonistic views in comparison with Stalin. In the show, Jackson asks Trotsky, “Name one difference between you and Stalin”. And what does Trotsky say? He says he “gave himself entirely to the cause” whereas Stalin “only cared about power”. This blatant historical negationism is almost as bad as that of the historical negationism found principled defenders of Stalin and Stalinism. The political differences between Trotsky and Stalin are enough to fill over 14 volumes of books. I know this because I personally own 14 volumes of the writings of Leon Trotsky after his expulsion from the USSR, the political struggle of the Opposition for internal democracy from 1923 until his final expulsion from the Soviet Union could likewise fill another 14 volumes. Anyone with internet access can go to the Trotskyist Internet Archive at marxists.org and see this for themselves. Apparently while the writers at Channel One are familiar with Trotsky’s biography, they are completely ignorant, or arrogantly dismissive of his political views, of the very thing that makes Trotsky who he is, and why he’s worth mentioning in the first place. For a television show about a political figure, such a dismissal of his political views is completely outrageous and inexcusable. Do I mean to respond to conservative historical negationism with Trotskyist historical negationism? Not in the least. Atrocities were committed on both sides, that is a matter of fact. To what degree they were or were not justified, or to what degree they were necessary, is a matter of personal and political opinion. 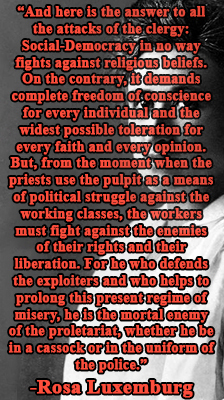 But as Trotsky himself said, “A slaveholder who through cunning and violence shackles a slave in chains, and a slave who through cunning and violence breaks the chains– let not the contemptible eunuchs tell us that they are equals before a court of morality!” It is moral cowardice to equate those who react to violence with those who initiated the violence of their own right, and to not even portray the White Terror at all in order to demonize the Red in a “historical” reenactment, is criminal. Of course, it wasn’t until Stalin took power that the idea of murdering a dissident Party member ceased to be truly unthinkable, this even after the Bolsheviks had taken power. When hearing of the exiled Martov’s (leader of the Mensheviks) ill health and poor condition in Berlin; Lenin, Trotsky, and Stalin all discussed indirectly helping the exiled Menshivik. In spite of their obvious political differences, they did not wish to see a socialist revolutionist who had done so much for their movement suffer needlessly. Stalin’s response was a cold: “Who cares? Let him croak”. (The Life and Death of Leon Trotsky, Victor Serge and Natalia Sedova Trotsky, p. 116). You will, of course, not hear of such things in Троцкий. In the film, the petty disagreements of Lenin and Trotsky far before the revolution are fictitiously dramatized to show how “evil” Lenin really is. Lenin, on a rooftop with Trotsky, grabs him by the collar and holds him over the edge of the roof threatening to kill him. Such a thing, of course, never actually happened. There isn’t even a single historical allegation of such a thing happening in this regard. It is yet another attempt on the part of Channel One to rewrite history. Even Trotsky’s murder by Jackson is fictionalized in order to demonize Trotsky. Even in Trotsky’s final moments he is demonized by the conservatives of Channel One. The “kind and empathetic” Stalinist Jackson asks, “And your children, father, friends, comrades, millions of dead?” To which the evil Trotsky replies, “You do not understand anything. I changed the world.” The kind, benevolent Jackson then takes the moral high ground and, not obeying the orders of Stalin to assassinate Trotsky, says “Goodbye, Trotsky” as if to leave. Trotsky, knowing Jackson was sent to kill him, locks the door and begins calling Jackson a “weak coward” and starts whacking Jackson with a cane very violently (no, sadly I am not joking). During this he says, among other things, “The only thing I regret was that I was not sufficiently fierce and terrible. I showed the softness where it was supposed to be…” and then he talks about not counting victims, letting the world burn in the flames of a terrible war, and all other things you would expect from an “evil” Bolshevik. All the while, Trotsky continues beating Jackson fiercely with his cane. At the end of it, Jackson kills Trotsky in what most courts would call self-defense, and the brutality of the murder itself is dramatized for the cameras. Trotsky, according to the film, is dead. Let us set the record straight again: Trotsky did not know Jackson was a Stalinist agent, and he did not know Jackson was sent to kill him until it was too late. 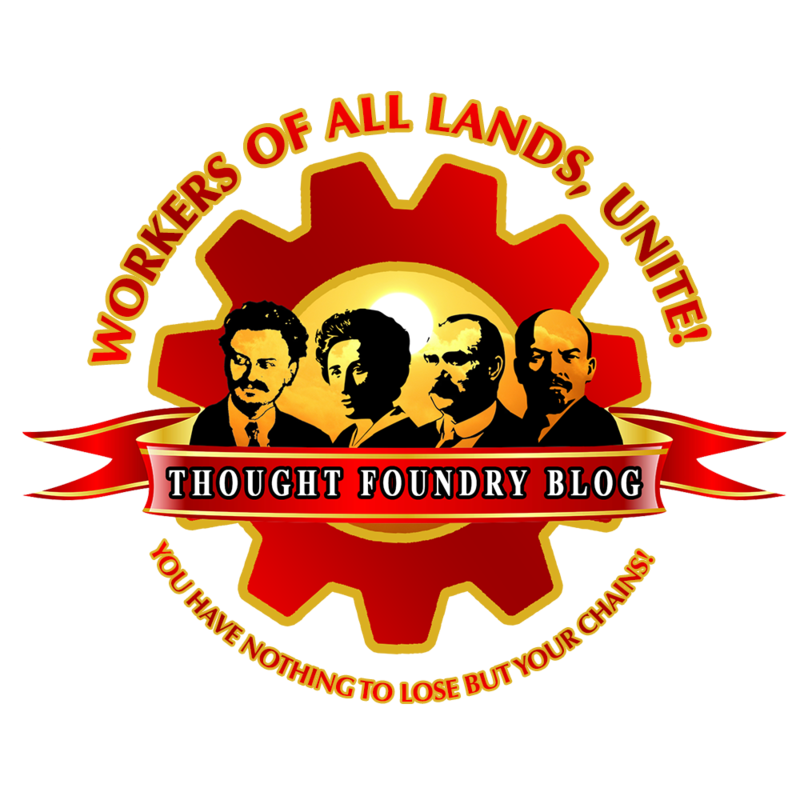 Trotsky’s brutal murder was not provoked, nor was it an act of self-defense. Trotsky was reading a paper written by Jackson while Jackson, from behind, swung an ice-pick into Trotsky’s skull. It was cold-blooded murder, not something in the least bit provoked by Trotsky. He didn’t even die from the attack for over a day. “On 20 August 1940, Mercader (Jackson) was alone with Trotsky in the exiled Russian’s study, under the pretext of showing him a document. Mercader struck from behind and fatally wounded Trotsky on the head with an ice axe while the exiled Russian was looking at the document. The blow failed to kill Trotsky, and he got up and grappled with Mercader. Hearing the commotion, Trotsky’s guards burst into the room and beat Mercader nearly to death, but Trotsky, heavily wounded but still conscious, ordered them to spare his attacker’s life and let him speak. Caridad and Eitingon were waiting outside the compound in separate cars to provide a getaway; but when Mercader did not return they left and fled the country. So you see, far from assaulting his assassin, trapping him, and forcing him to act, Trotsky was a victim of a heinous crime who, in his final moments, ordered that the life of his murderer be spared. Such a history the conservatives of Channel One seem to deem “unfavorable” to their version of history. Ramon Mercader’s last words are said to have been, “I hear it always. I hear the scream. I know he’s waiting for me on the other side.” Such are the words not of one who is innocent, but of one who is guilty. As if to add insult to injury, the TV series dedicated to the life of a self-described “irreconcilable atheist” ends with a quote from the scriptures; Proverbs 4:19, “The way of the wicked is like gloomy darkness; they do not know what they stumble over.” I have of course as a follower of Liberation Theology, written extensively as to why I believe the Bolsheviks position on religion is wrong, and even harmful to their movement. But I cannot and I will not stand for such a blatantly disrespectful end to an already disrespectful TV show. The last moments of the TV show only add insult to injury. Part of me thinks the hesitancy to show Trotsky’s dedication to freedom and democracy for the Soviet people is due to the current political situation in Russia, where talk of freedom and democracy is a touchy subject. The ideology of Russia today is “all this talk of freedom and democracy never really works, the Americans are just as bad as we are, and so forth”. In this one could possibly forgive the writers of Channel One. But in the final analysis, if history is not to be presented as accurately as possible, if it is to be shown with all the relevant details omitted, then it is best not to be shown at all. 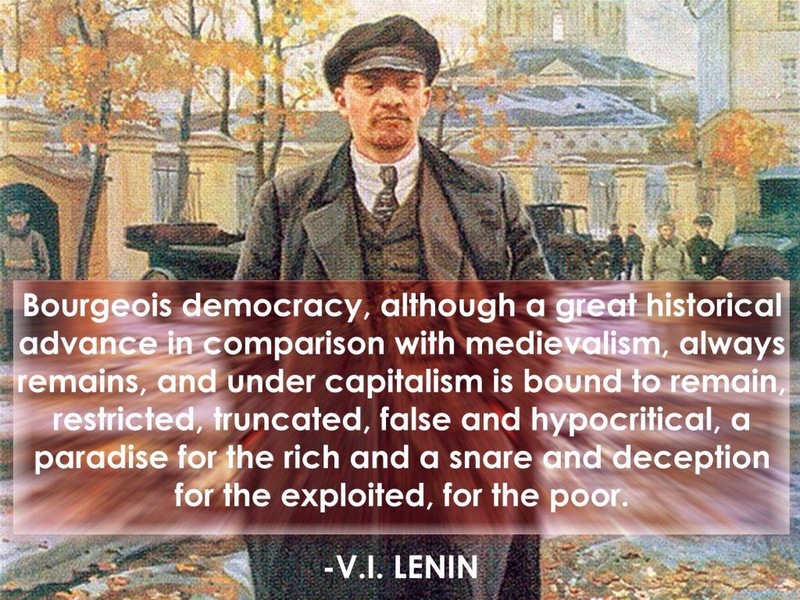 The show should be scrapped in its entirety and re-made, its writers replaced with a coalition of historians of various political views who are dedicated to accurately portraying the life and death of Leon Trotsky. I will say that the cinematography, acting, and directing of the TV series was phenomenal. For this I can only congratulate those who worked so hard to make the show a reality on a job well done. My anger resides not in the director, actors, cinematographers, editors, makeup artists, etc. but with the writers who while studying enough to know Trotsky’s biographical details, omitted entirely his real political convictions, the entirety of the reasons for what he did what he did, and explicitly went out of their way to portray him as a monster. In all the political currents of the 20th century, I will say that the views espoused by Trotskyism were by far among the most honorable. It was the Trotskyists more than anyone else who never betrayed their principles. 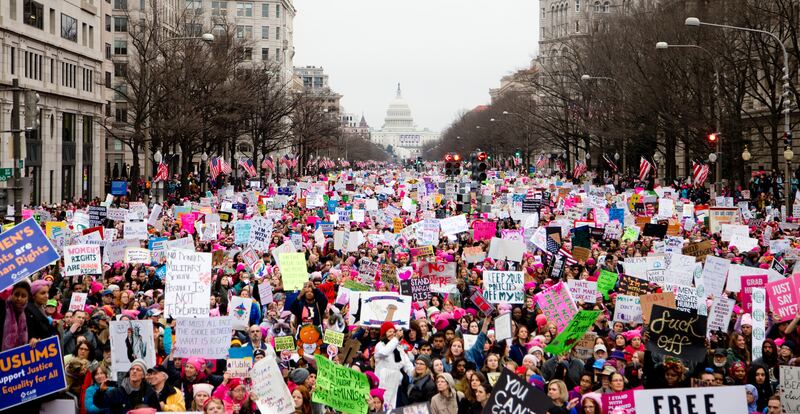 They wanted a world free from every possible form of oppression or exploitation, despotism or totalitarianism. Without fear of persecution or personal safety, they called for political revolution, for genuine workers democracy and unrestricted personal and political freedom in the Soviet Union and other so-called socialist states. They called for socialist revolution within the capitalist nations at the same time. And for this, they were hunted to the ends of the earth by McArthyist’s and Stalinists alike. Trotsky committed many mistakes as I will be the first to admit. But none of them warranted such a perversion in the portrayal of a human life as embodied in Троцкий (Trotsky).